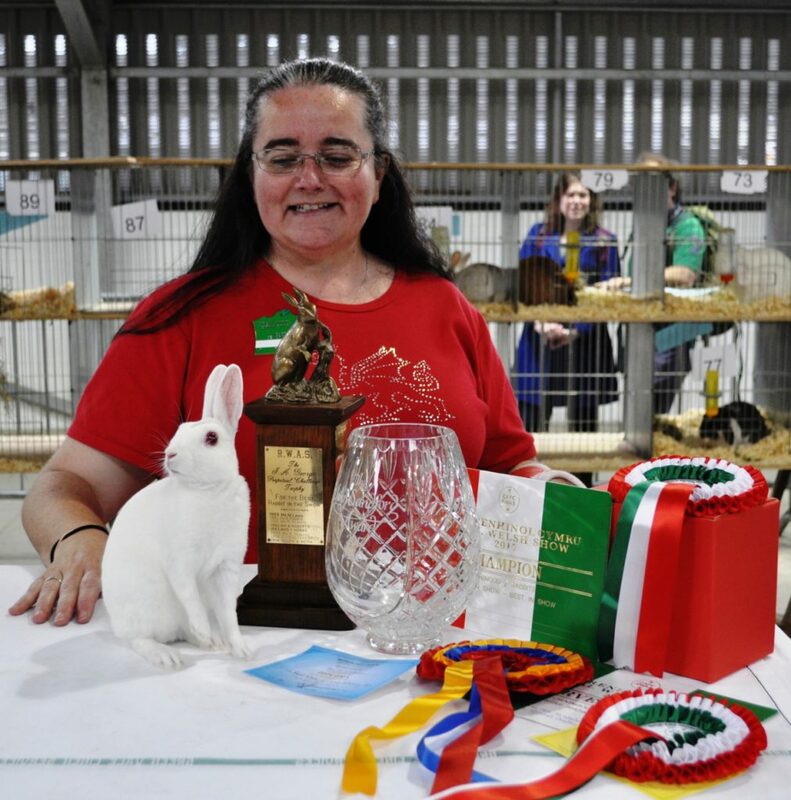 We are thrilled that for the first time at the Vale of Glamorgan Show we are holding a Rabbit Show in association with the South Wales Rabbit Club. 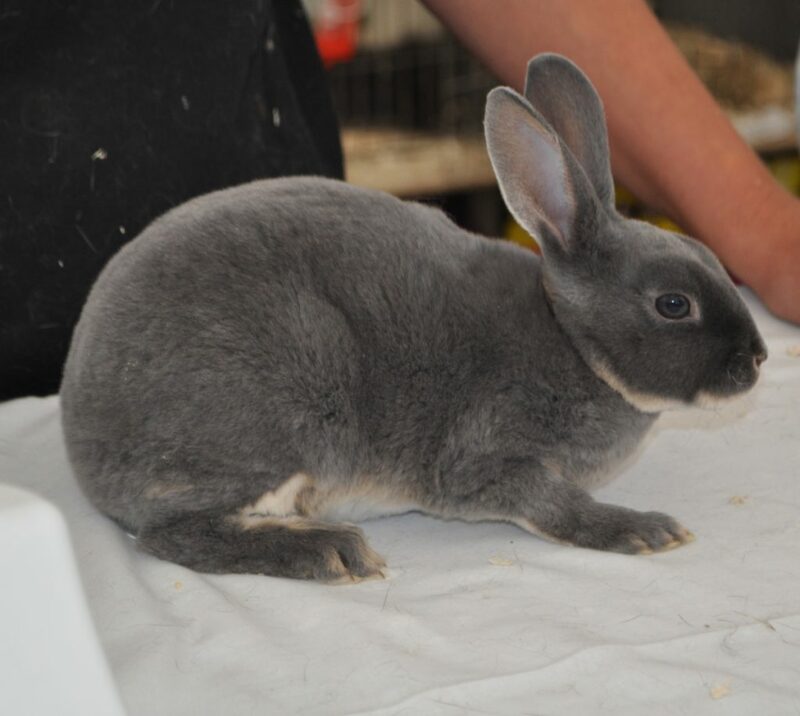 The show is affiliated to the British Rabbit Council (BRC) and all rabbits exhibited will also be affiliated to the BRC. The Section Secretary is Donna Nicholson, Donna can be contacted on 0920 634903. “The South Wales Rabbit Club was established in the early 1970s. It is one of the many rabbit clubs affiliated to the governing body, the British Rabbit Council (BRC). 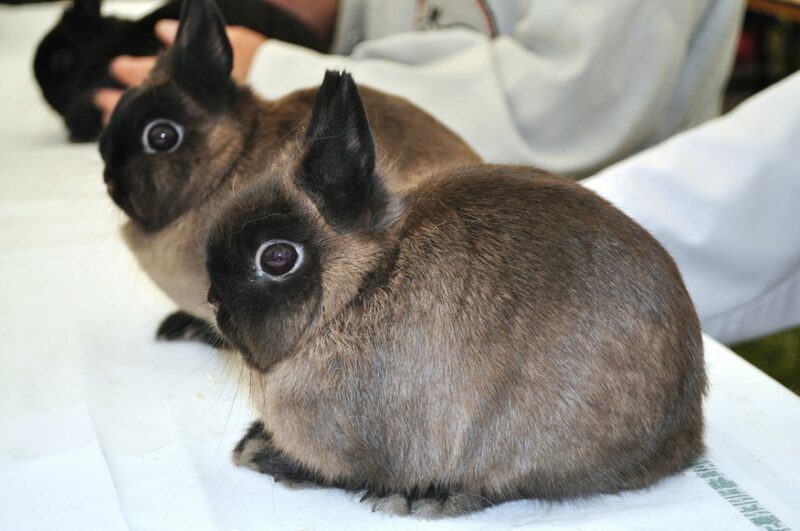 The main aim of the club is to promote the ethical breeding and exhibiting of show rabbits, to promote rabbit welfare and husbandry, and to aid and inform new rabbit owners with their beloved pets. We at the club are all members of the BRC and our rabbits are important family members. The SWRC meets regularly throughout the year to share in this hobby. We hold two shows in Castleton, near Cardiff, and also run the rabbit section at the Usk Agricultural section. Anyone who shows rabbits must be a full BRC member, with the rabbits being registered to them alone. Rabbit breeds are split into four sections; Fancy, Lops, Fur and Rex. All of the breeds listed within these sections (listed on the BRC website) have a specific breed standard they have to adhere to and each standard is marked out of 100 points. When the judge judges the rabbit, they will be looking for the rabbit that best matches their standard, in order to secure that elusive first prize. The judge assesses the coat quality, the colour, the pattern, the type (shape) of the rabbit, and the overall presentation and condition. The rabbit who secures the most points will win the class. The overall winner of each of the four sections then goes onto compete for the Best in Show prize. It is a wonderful hobby and one that has existed for over a hundred years. There is no money in it; it is purely for the love of the breed. We are delighted to be in attendance at the Vale Show this year. Please come and chat to the exhibitors, as we all enjoy a good chat! We can help with any rabbit-related queries or questions you may have, from keeping rabbits together to vaccinating against RHD2.